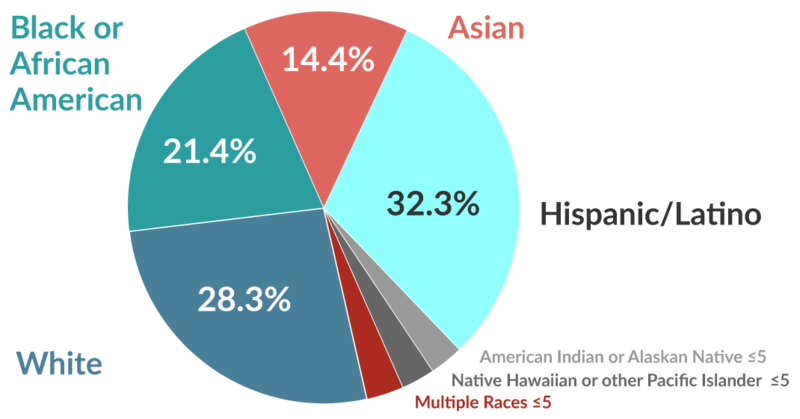 MCPS is committed to educating our students so that academic success is not predictable by race, ethnicity, gender, socioeconomic status, language proficiency or disability. We will continue to strive until all gaps have been eliminated for all groups. Our students will graduate with deep academic knowledge and become prepared for tomorrow’s complex world and workplace. 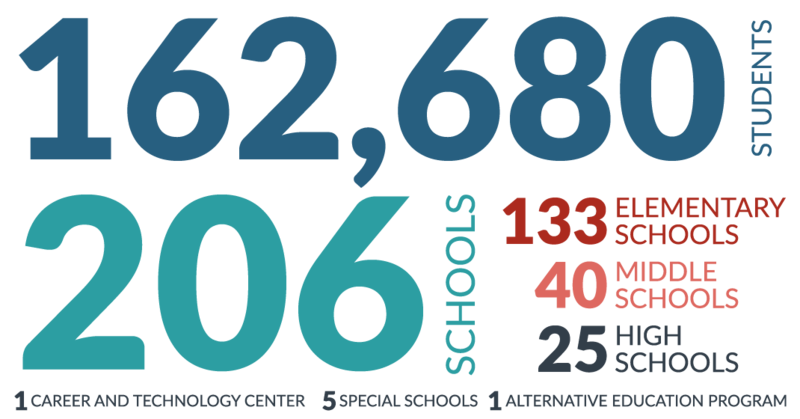 The mission of Montgomery County Public Schools is to ensure every student has the academic, creative problem solving, and social emotional skills to be successful in college, career and community, regardless of background. Preparing for the success in college, career and community begins at the earliest ages. MCPS is committed to ensuring that student outcomes are not predictable by race, ethnicity, socioeconomic status, or educational need. One of our fundamental responsibilities is to prepare students to lead the workforce of the future. Students are more likely to succeed when families are engaged and they are in a safe and welcoming environment to learn. Efficient and effective operations allow school systems to maintain their focus on student learning. MCPS is committed to hiring and maintaining a highly qualified, diverse and culturally proficient workforce to support the needs of all students. 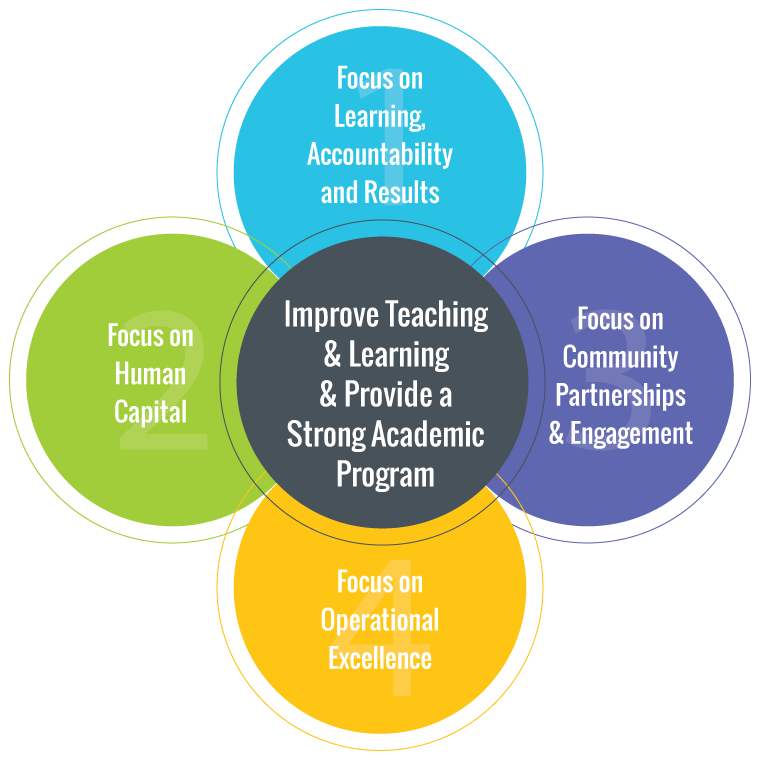 MCPS has identified multiple measures to assess progress toward outcomes in the focus areas. Preparing for the success in college, career and community begins at the earliest ages. MCPS continues to make progress toward providing greater access to prekindergarten; supporting student well-being; and expanding enrichment opportunities for our youngest learners. MCPS is committed to ensuring that student outcomes are not predictable by race, ethnicity, socioeconomic status, or educational need. Through our focus on access, opportunity and equity, we continue to make progress toward addressing disparities in outcomes for students of color and students impacted by poverty. One of our fundamental responsibilities is to prepare students to lead the workforce of the future. MCPS is committed to providing rigorous coursework; career exploration and engagement opportunities; and early access to college credit so that students have multiple pathways to choose from after graduation. Students are more likely to succeed when families are engaged and they are in a safe and welcoming environment to learn. MCPS continues to increase outreach opportunities to all families and regularly reviews and refines its approach to discipline to address disparities. Efficient and effective operations allow school systems to maintain their focus on student learning. Operational excellence in MCPS is demonstrated in several ways, including direct service to schools and students; adherence to sound financial practices; and our commitment to environmental stewardship. MCPS is committed to hiring and maintaining a highly qualified, diverse and culturally proficient workforce to support the needs of all students. We continue to use targeted recruitment strategies, teacher pathway programs for our diverse supporting services staff, and regular professional development opportunities to ensure MCPS has the best educators in Maryland.